T.I. has been hit with a lawsuit from the family of a deceased man whose body appeared in the rapper's reality show T.I. 's Road To Redemption. Joseph Williams' relatives claim they suffered mental distress after seeing his corpse in an episode aired on MTV in February 2009. The body is seen in footage shot in Haugabrooks Funeral Home, where Williams was due to be cremated. According to legal documents filed in Georgia last week, an employee can allegedly be heard in the footage "stating that the parents didn't know what happened to their son" - a comment the family disputes. The worker is then said to have labeled Williams a "hustler", before using him as an example to scare troubled youths out of a life of crime, reports YoRaps.com. Williams' family is seeking unspecified damages from T.I. and MTV bosses for mental pain, suffering, and emotional distress caused. 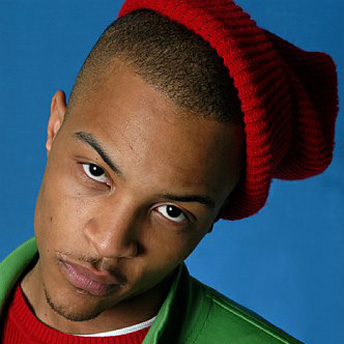 The TV series documented T.I. 's life in the 45 days before he began a jail sentence for felony gun charges.